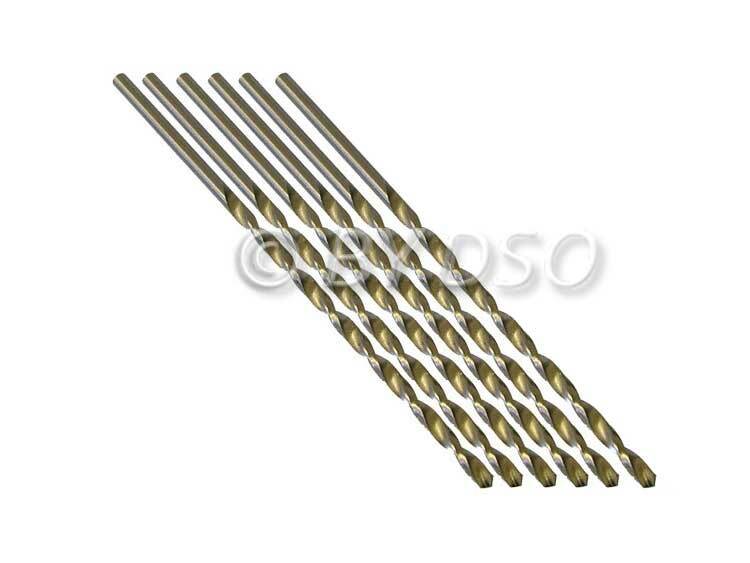 This is a comprehensive set of good quality long twist drill bits. If you're in the industrial sector and using drills every day then you'll need a set that you can rely on. HSS bits for use with metal plastic and wood. Check out our range of twist drills from 2 mm - 10 mm diameter.